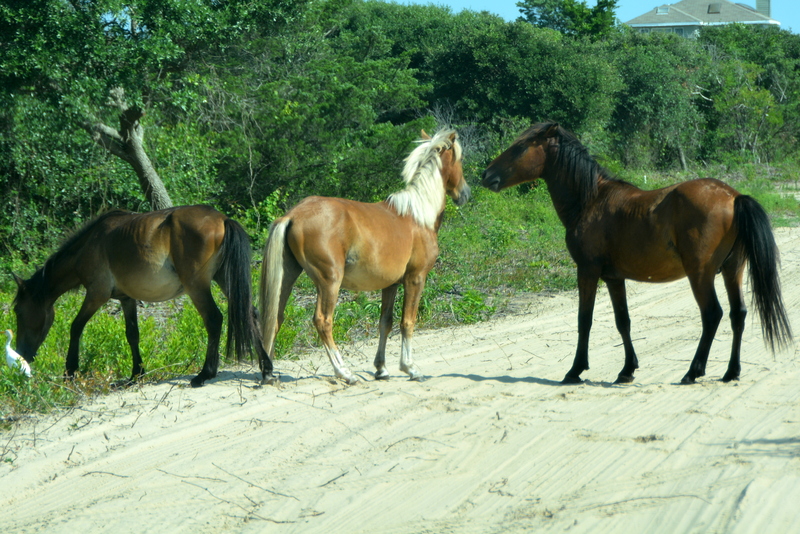 This entry was posted in Family, OBX Wild Horses, Sunrises/Sunsets and tagged carova nc horses, corolla nc horses, outer banks wild horses. Bookmark the permalink. 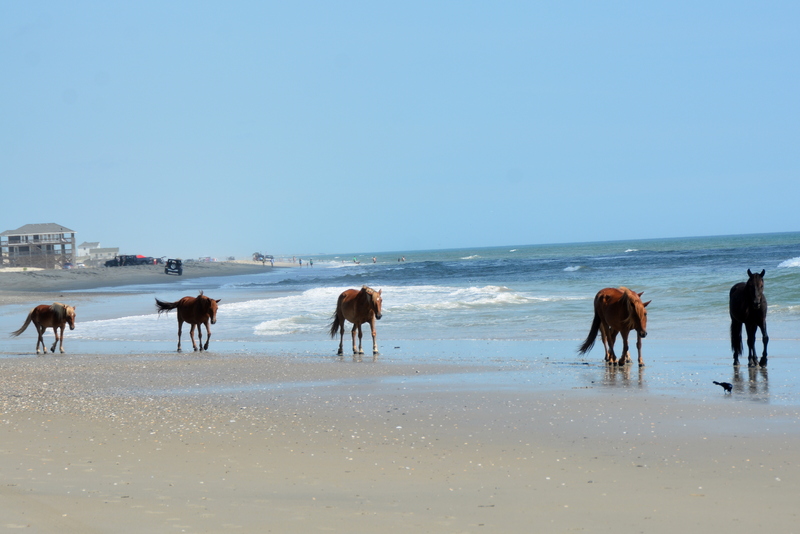 Beautiful shots as always……you really lucked out with all those horses and I too love seeing them “dipping their toes” in the water………..
What a special thing you guys have there being able to see those lovely horses. The pictures are beautiful and I know that you have a great respect for these animals in every way. Thank you for sharing your day! A delightfully wonderful weekend of smiles and enchanting horses. 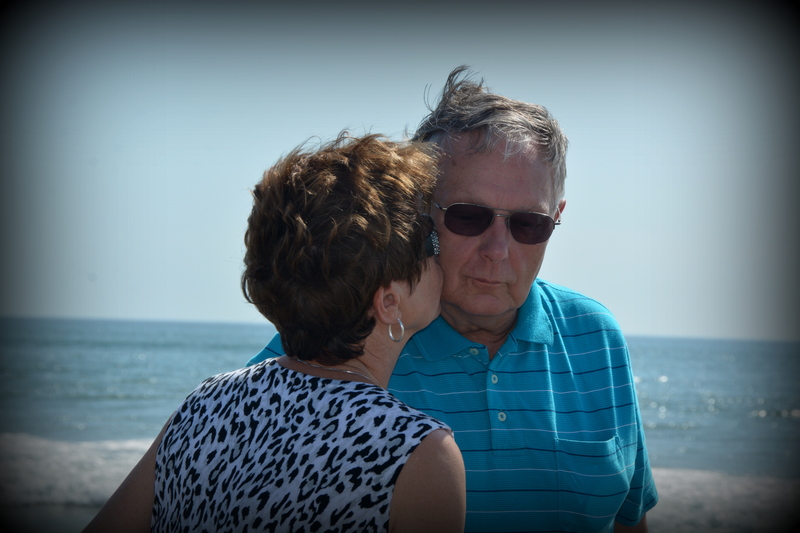 Special photos today. Thank you! 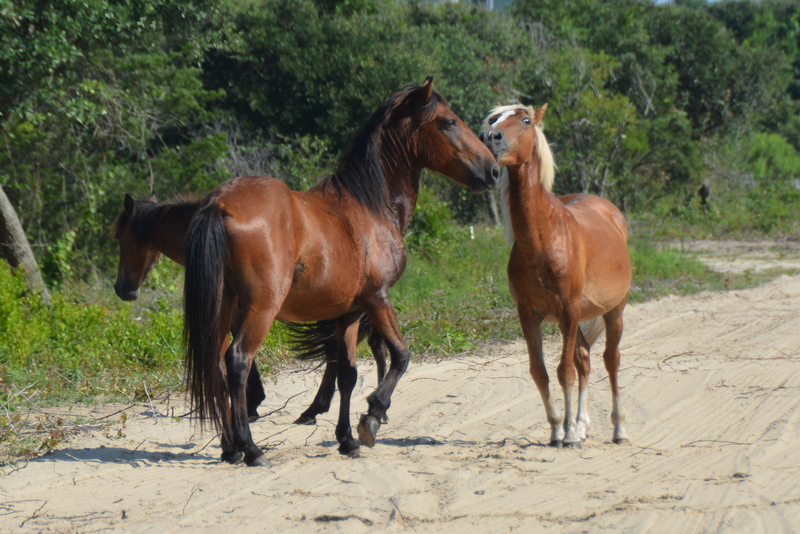 A perfect day – friends, horses, photos, and a wonderfully accommodating husband. WOW!!! You find such amazing wild horses to photograph. And, how nice to share it with hubby and a friend. 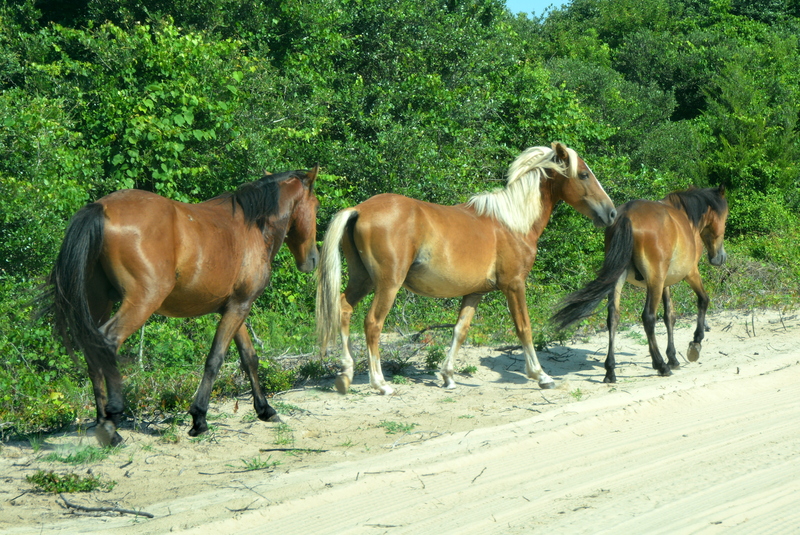 Another set of winning snaps of those gorgeous wild horses in their natural habitat. I love the last one of them in the water! Beautiful pics ! – and “bravo!” to Donna for seeing that photo op and not letting it slip by ! I second Marshall with every word and add priceless! 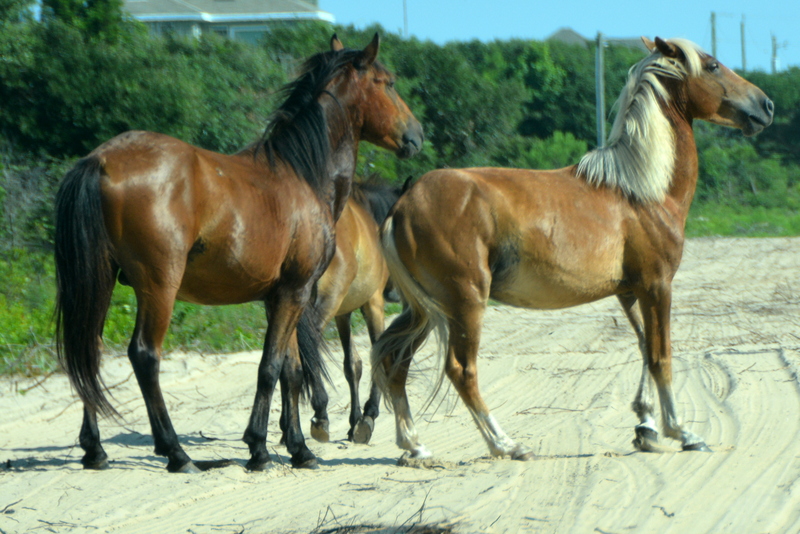 It was a gorgeous weekend at the Outer Banks with my wonderful guides.We saw so many beautiful ,glossy coated horses on the beach. 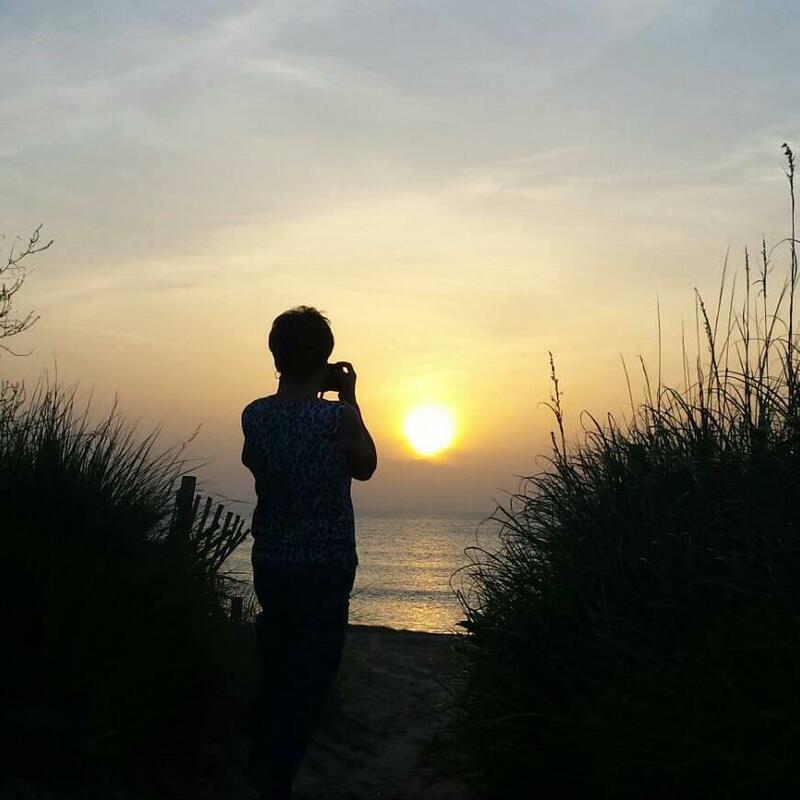 We got up at sunrise and was HAPPY to get Dianna, sea oats and the sun rise- perfect of her. 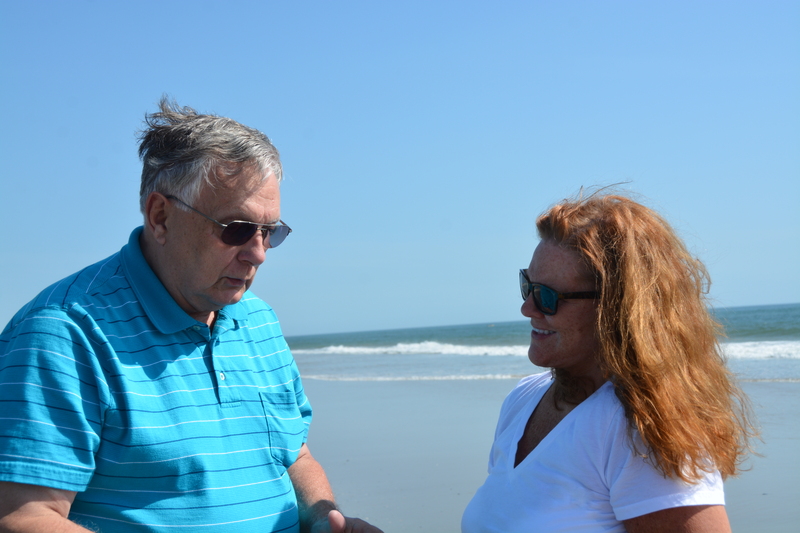 We saw lumber being delivered on the beach, horseshoe crabs, but none of it as good as the laughter filling the vehicle traveling down the beach with generous friends in search of nature’s treasures! Thanks Dianna and Motor Man for a most wondrous weekend!! Donna got a great shot of you and the sun. Motor Man is a peach! Beautiful photos – so glad you take the time to not only take the pictures – but share on FB as well! !